A surprise announcement came early Friday morning as one of IndyCar’s newest teams unveiled plans to expand their efforts for 2018. 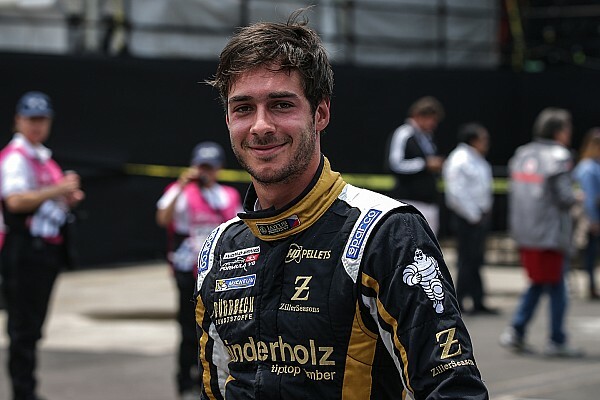 Rene Binder has been signed by Juncos Racing to compete in four races on the 2018 Verizon IndyCar Series Schedule. Binder, 26, will get his first opportunity right out of the gate, making his debut at the season opener on the street course at St. Petersburg on March 11. 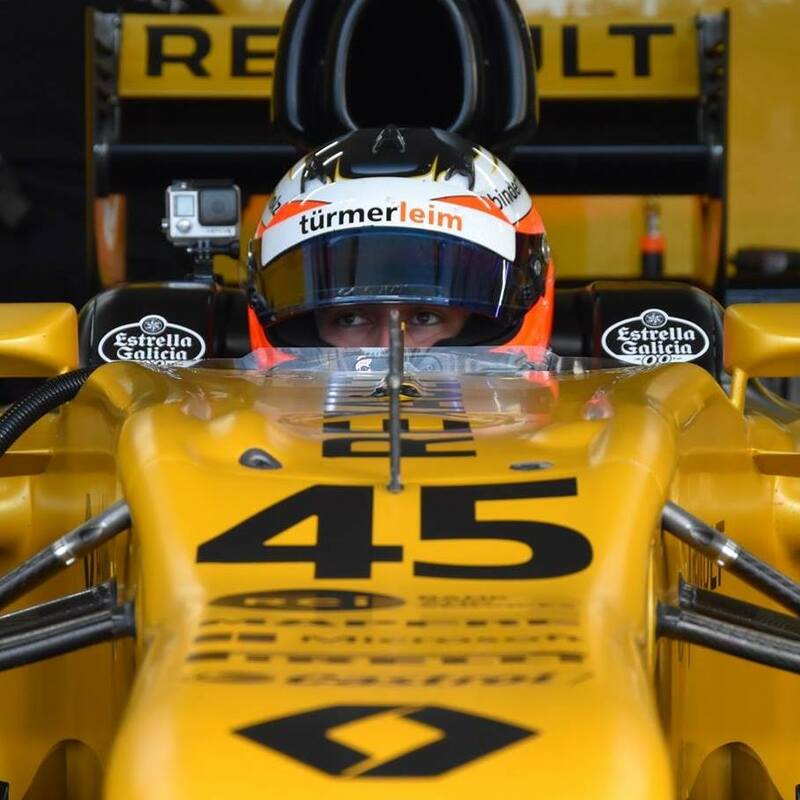 The Austrian native has also been signed to drive for the team in April at Barber Motorsports Park, as well as in July on the streets of Toronto and August at the Mid-Ohio Sports Car Course. Binder makes the transition to IndyCar on the heels of a solid season in World Series Formula V8, where he won four races and captured two poles. Binder also carries with him five years of experience from Formula Two/GP2, including two appearances in 2016 with new IndyCar team Carlin Motorsport. The Austrian driver brings an accomplished European driving resume to the upstart Juncos IndyCar program. In the statement, Binder added that while he is currently signed for four events on the Verizon IndyCar Series schedule, the ambition to run more races is present. “Right now, we have signed for four races but I hope to add more to our schedule as the season progresses,” Binder remarked. In pairing Binder with 2017 Indy Lights champion Kyle Kaiser, Juncos Racing team owner Ricardo Juncos is continuing his track record of investing in young driving talent. Signing these two drivers provides a solid foundation for Juncos to work with moving forward as they develop a fledgling IndyCar program. “I am happy to welcome Rene to our team and we are thrilled to be a part of his North American debut,” said Juncos in a press release from today’s announcement. Binder’s father Franz is a former racing driver, and his uncle Hans is a former Formula One competitor. It is unclear if any of Binder’s appearances will overlap with those in which Kaiser is competing. Scheduled to run the Indianapolis Grand Prix and Indianapolis 500 in May – plus two additional races yet to be announced – it appears that most of Kaiser’s events will be one-car entries for the team. Later this month, Binder will turn his first laps in an IndyCar. While Juncos did not specify at which track this would occur in their press release, it appears that they have a testing day scheduled for January 24 at Sebring.